Ten 500+ word articles are included in this bundle. 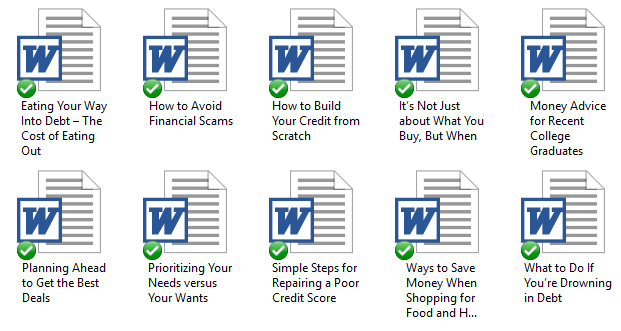 In this pack you’ll get articles on finance tips and can help your audience with topics such as building their credit from scratch to saving on their grocery shopping. These articles could be used on all types of niches blogs like a finance, parenting and even lifestyle. Or you could add them into your autoresponder. These PLR articles will give your audience different ideas on how save money and create a budget for their household. 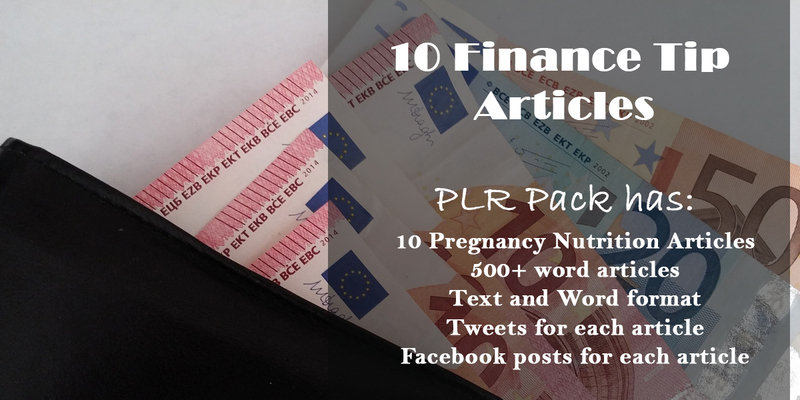 You’ll get this PLR bundle for only $11.95! You’ll also get 10 Tweets for the articles. They come in a text file, so that you can easily copy and paste them into whichever social media platform you want to use. Just add your link and an image. Your audience will love these! 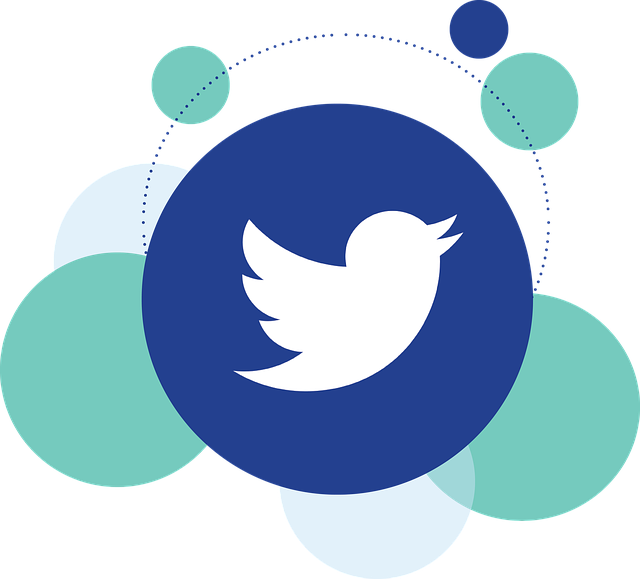 The Tweets will encourage people to click on the link and read the rest of the post or sign up for the opt-in. After you purchase this bundle – you will get to immediately download all of your content! 1. Don’t pass on PLR rights to anyone, so your customers only get personal use rights. 2. Do not put my name on it. Please note – this is PLR that I have bought a special license to sell. But rest assured It is high quality content. I provide it because I want to make sure my customers get the opportunity to purchase what they need, when they need it. Make sure you don’t own this already. I will always let you know if a pack is under special license or not.